#stampinup #faithfulinkspirations If you're a regular reader of my blog, you'll know that I love to attend the Proverbial Stampers & Friends gatherings--especially when there's a new catalog gathering! Unfortunately, I had to miss the most recent event because I was out of town on a work trip. However, my BFF sent me pictures of some of the cards on the display tables and she took pity on me and gave me one of the cards they made at the event so I could share it with you! The label on the card is made using the "Christmas Traditions Punch Box" available in the Holiday catalog (just click on the link below). 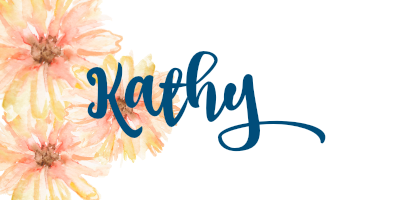 You get the 6-piece "Christmas Traditions" photopolymer stamp set, a clear stamp block, Call Me Clover and Real Red Classic Stampin' Spots, and the Christmas Traditions Punch. All these goodies come in a beautiful 8" by 8" by 3" tin that you could repurpose for just about anything! Here's how to make the card. Start with a 3-3/4" by 5" Call Me Clover Card Stock panel and emboss it with the gorgeous Corrugated Dynamic Textured Impressions Embossing Folder. Adhere the embossed piece to a 3-7/8" by 5-1/8" Soft Suede Card Stock mat. Adhere two 1-1/2" by 3-3/4" strips of Under the Mistletoe Designer Series Paper to the front of these pieces and wrap them in a length of Copper Trim, tying on a cute bow. Adhere this to a Call Me Clover Card Stock card base. To finish the card, stamp a sentiment from the "Christmas Traditions" stamp set in Soft Suede Ink onto Very Vanilla Card Stock and punch it out with the Christmas Traditions Punch. Cut another piece of Copper Trim and pull it apart to form netting and adhere this to the back of the label. Then, adhere the label to the card with Stampin' Dimensionals and you're done! 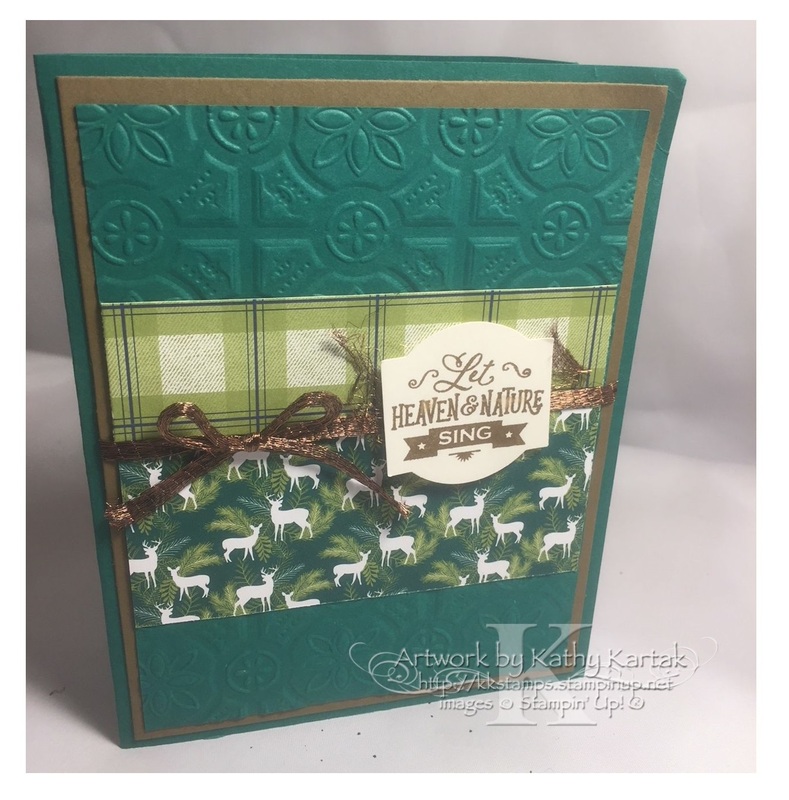 I love all the textures in this card and the Call Me Clover and Soft Suede are gorgeous together, don't you think?